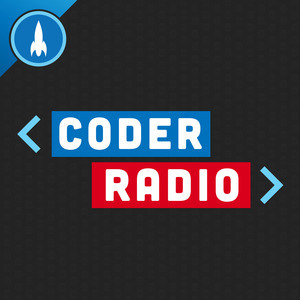 We found 4 episodes of Coder Radio with the tag “azure”. The three of us debate when to go full serverless, and if ditching servers is worth the cost. We get fired up about cloud lock-in, and attempt to find some common ground. Sun Microsystems was fertile ground for what might be the largest developer upset in ten years.